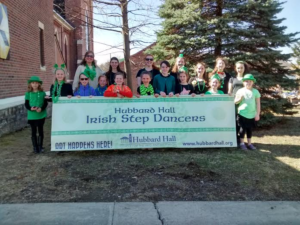 This weekend our own amazing Irish Dancers will be touring throughout the region to help celebrate St. Patrick’s Day and bring some lighthearted fun – and thrilling, high kicking dancing – to the community, especially those in need. Below is our list of events. Those open to the public are bold. 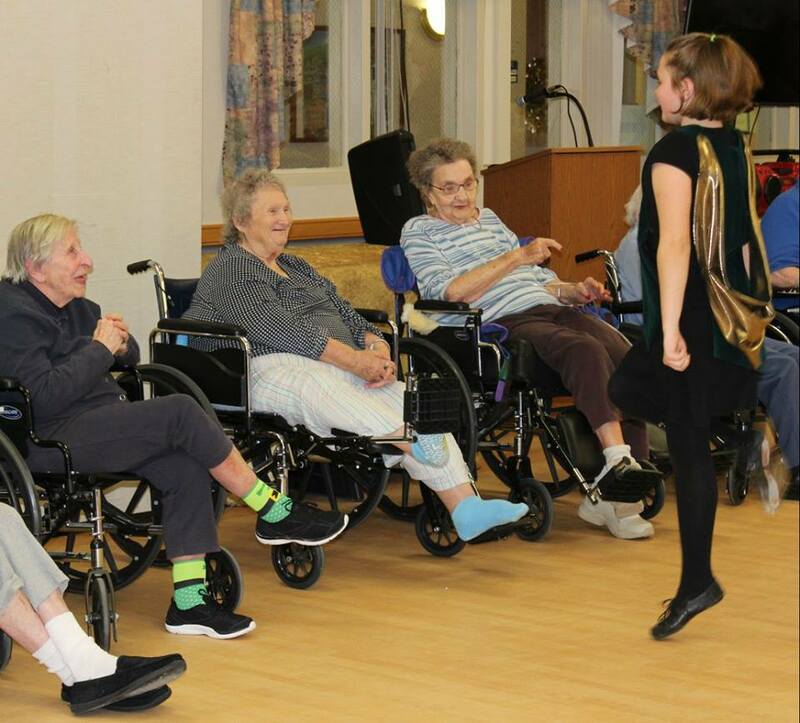 On Saturday March 16th we will dance at the Center for Rehabilitation and Nursing in Hoosick Falls at 10:30am. Then we’ll march and dance in the St Patrick’s Day Parade at 1:00. Next we will perform in the Hoosick Falls Irish Festival in the Hoosick Falls Armory at 80 Church St. at about 2:10. Next we will be performing at Brookdale Fillmore Pond in Bennington, VT at 3:45. Sunday March 17th we will perform at Washington Center Nursing Home in Argyle, NY at 3:15pm. Friday March 22nd is our annual Ceili at Cambridge Central School auditorium at 7:00-8:30. Wheh! That’s a lot of dancing – and a lot of cheer as springtime slowly warms up. We hope to see you at the Parade, the Irish Festival or the Ceili on Friday! Post Update: Here’s a short clip of the ladies dancing away on Saturday!